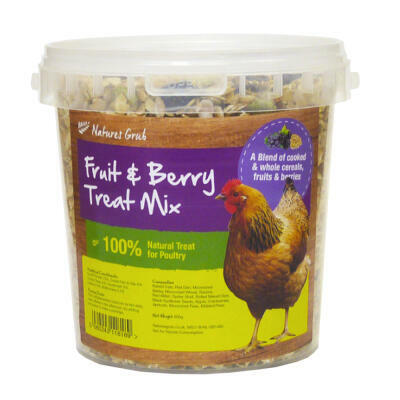 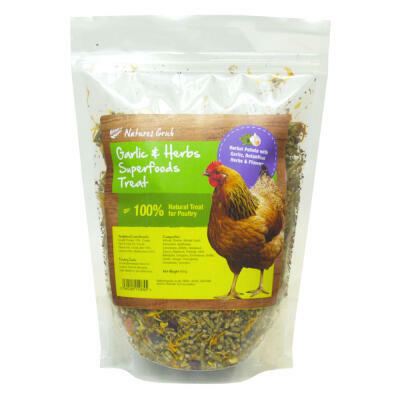 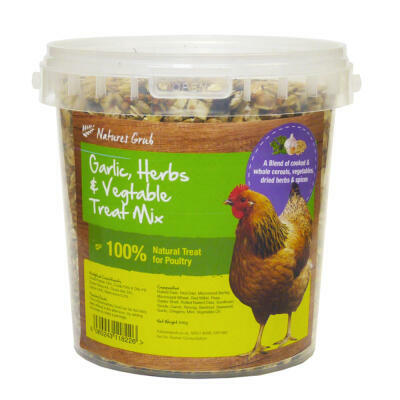 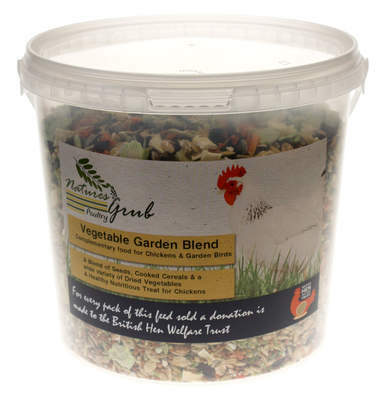 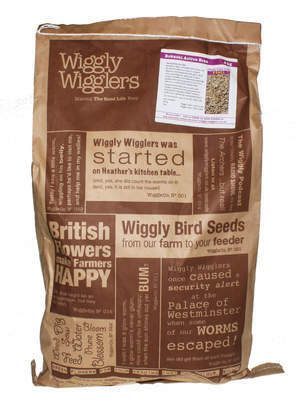 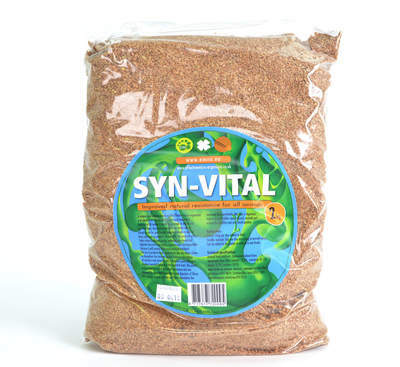 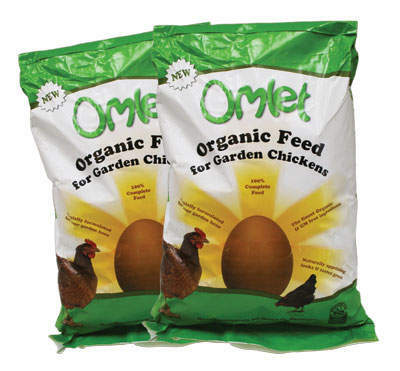 We stock a wide range of chicken feed from organic Starter Crumb through to organic Layers Pellets, alongside a carefully selected range of feed supplements and Digestive Aids. 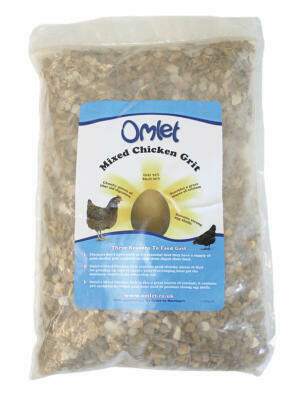 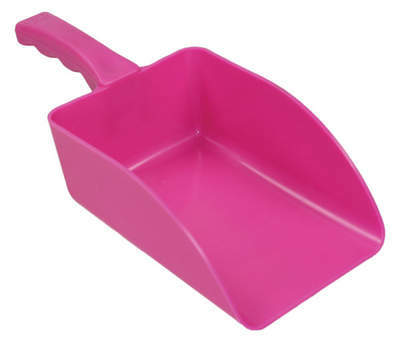 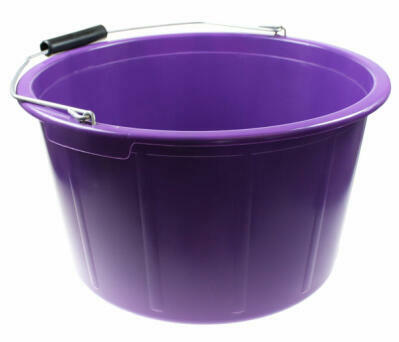 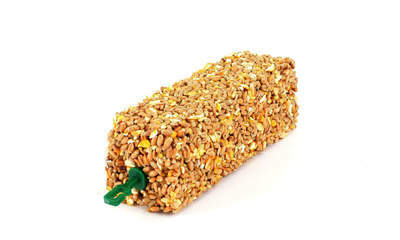 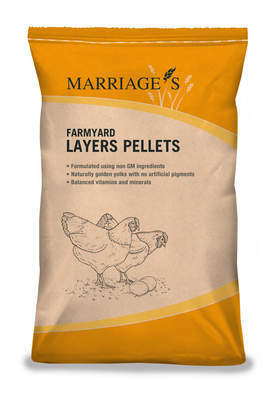 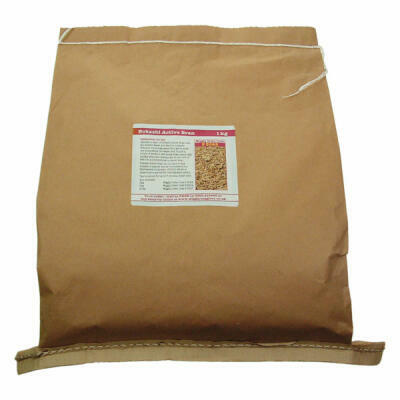 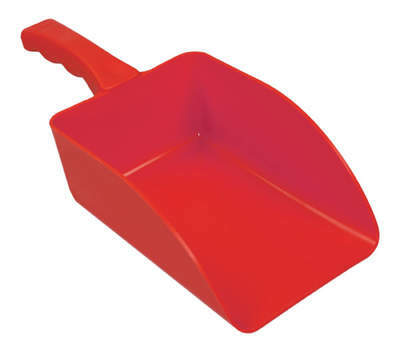 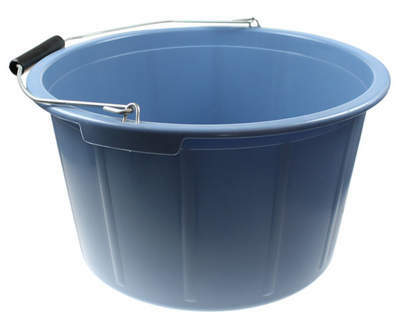 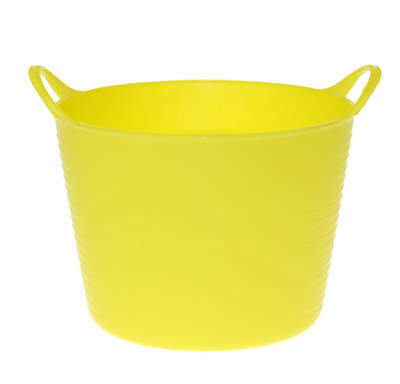 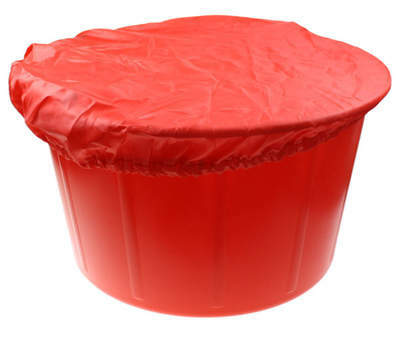 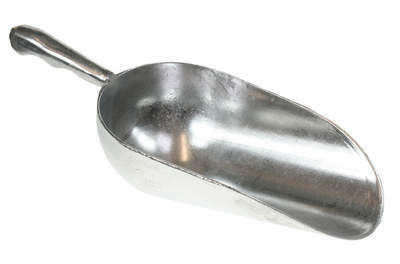 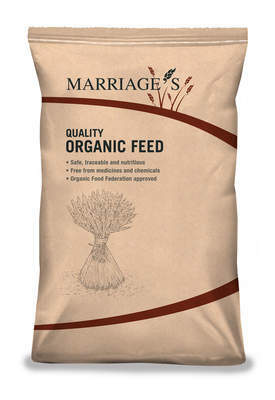 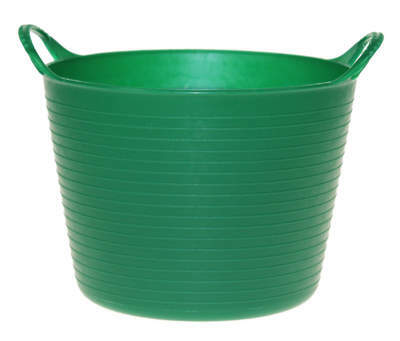 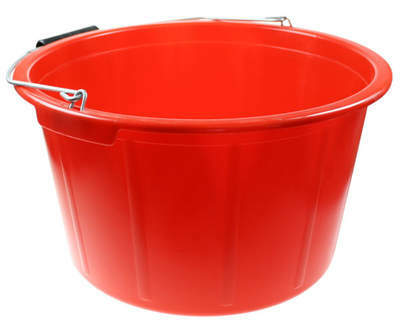 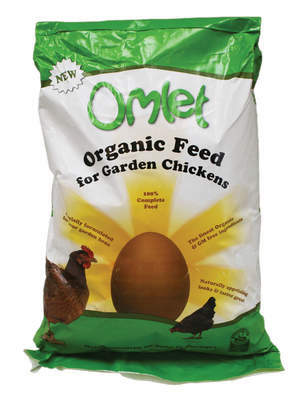 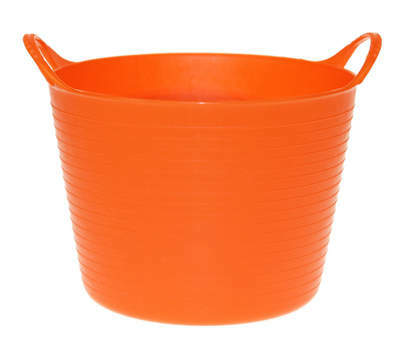 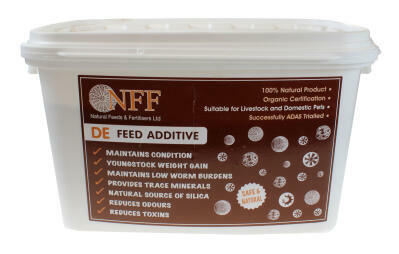 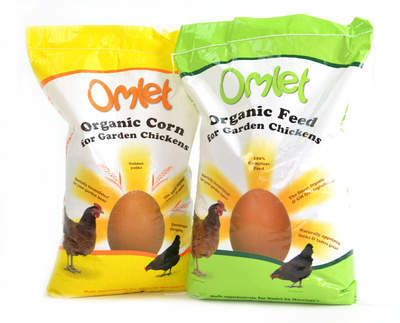 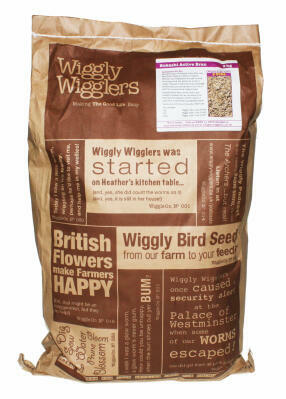 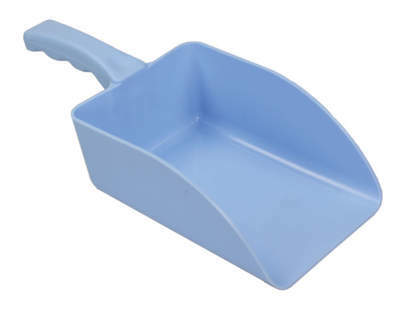 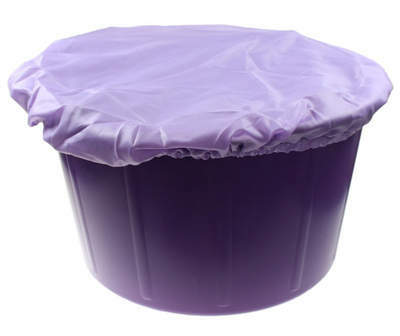 Our best selling chicken feed is the Organic Omlet Chicken Feed, available in 10kg and 20kg packs. 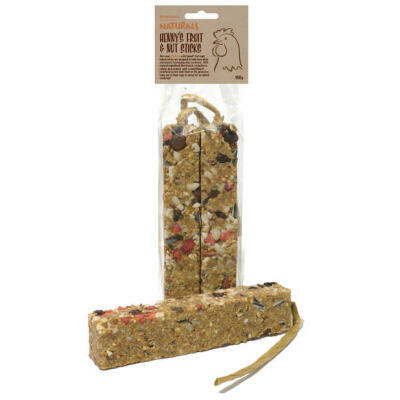 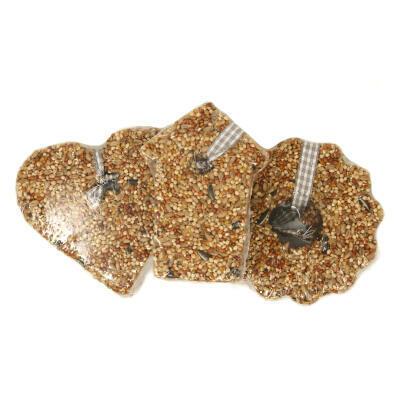 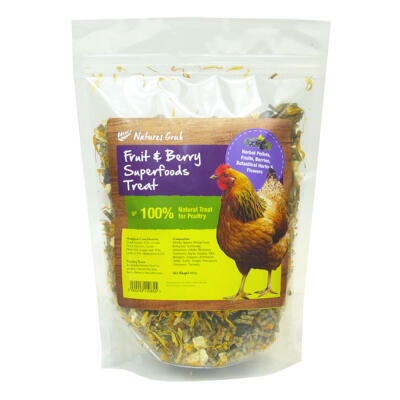 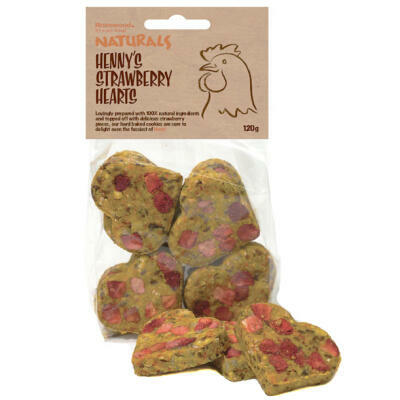 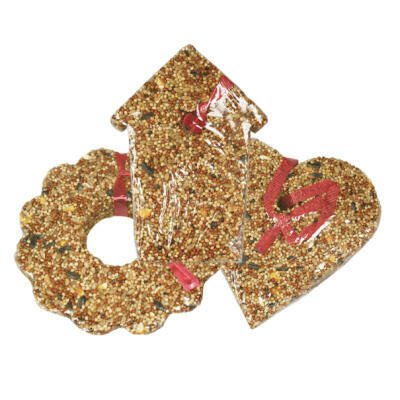 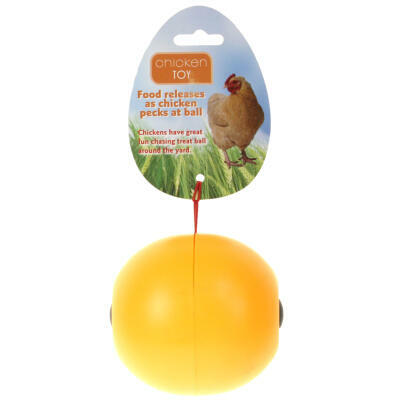 Why not reward your flock with some delicious boredom breaking treats such as the Naturals Fruit & Nut Sticks or the exquisite Hanging Seed Decoration Set?